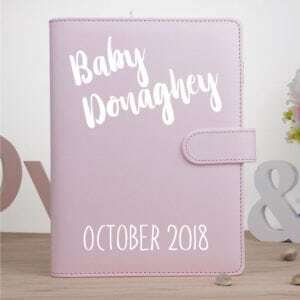 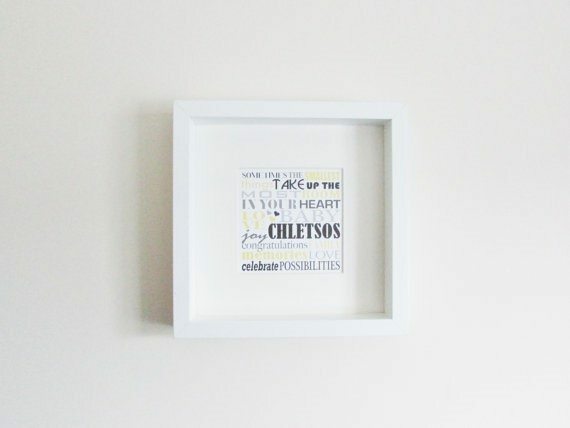 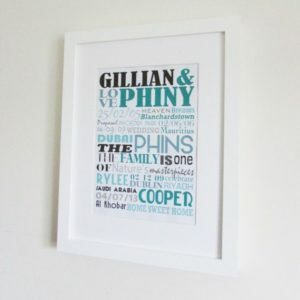 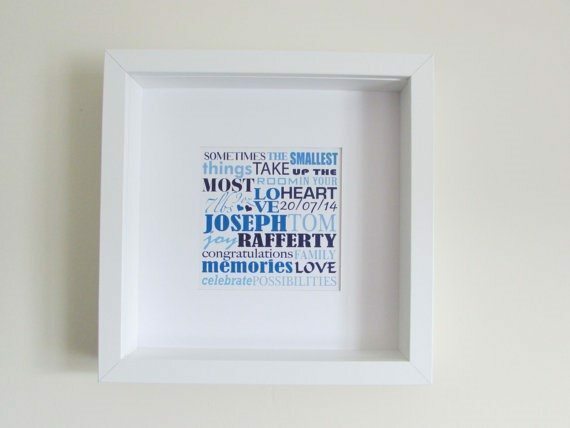 Personalise this framed word art with baby name, date and location of christening. 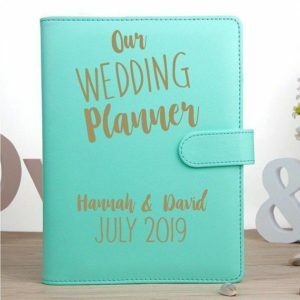 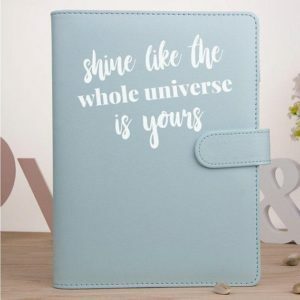 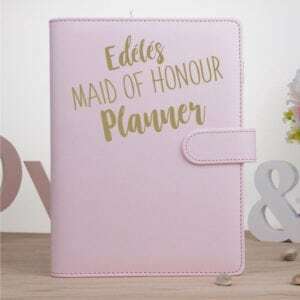 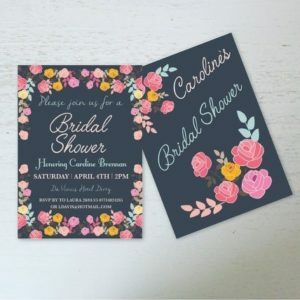 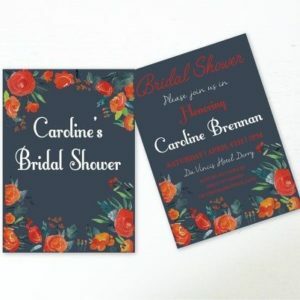 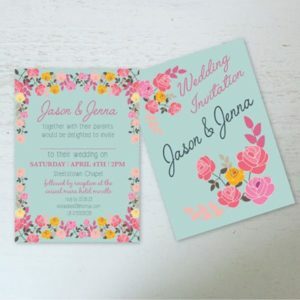 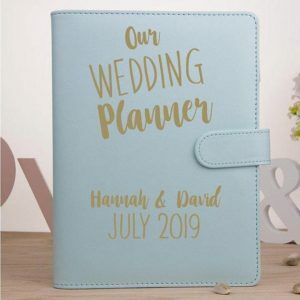 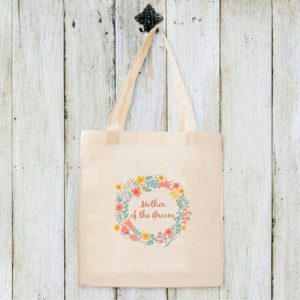 The phrase included in this design is “Sometimes the smallest things take up the most room in your heart” but this can be edited to your liking in the notes. 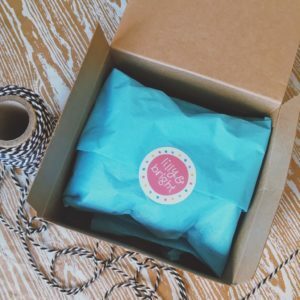 You will be sent a proof for approval prior to dispatch. If you would like to give this gift for twins please advise in the notes. 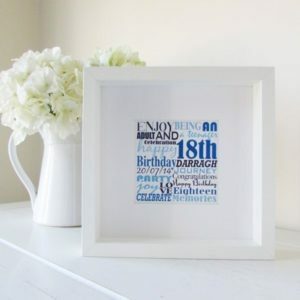 Please note any custom details required here. 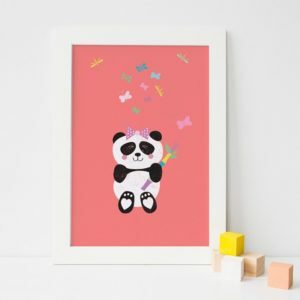 SKU: NJR-FC. 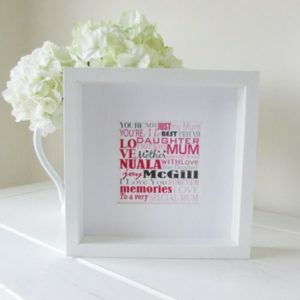 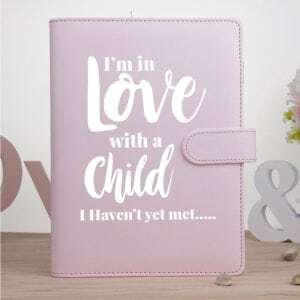 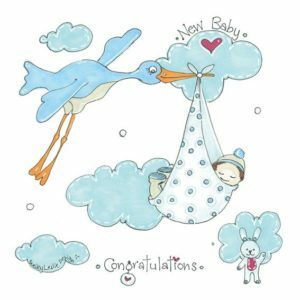 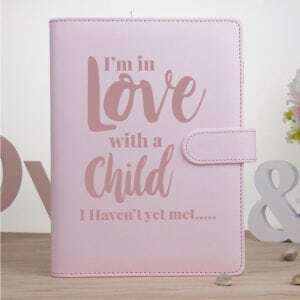 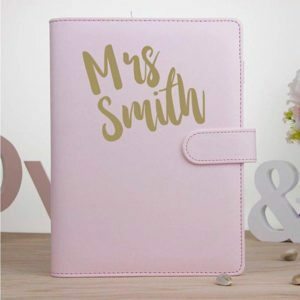 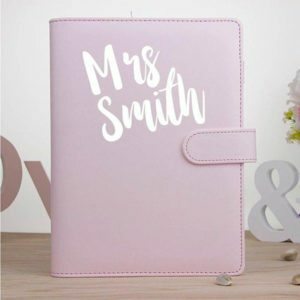 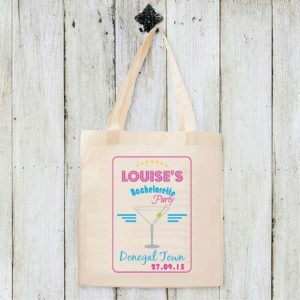 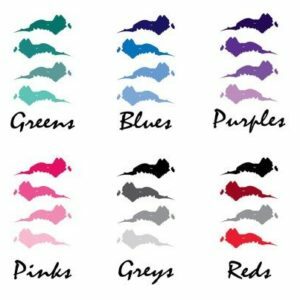 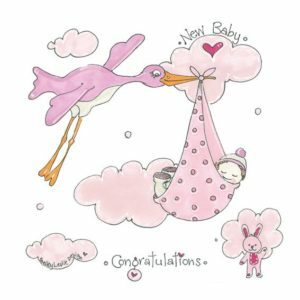 Availability: In stock Size: N/A Categories: Art, Prints, Word Art, Baby, Christening, Baby, Christening, Personalised. 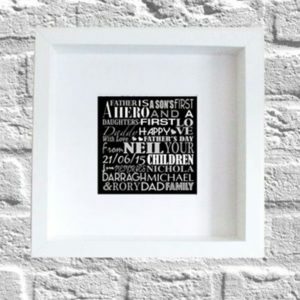 Tag: Personalised. 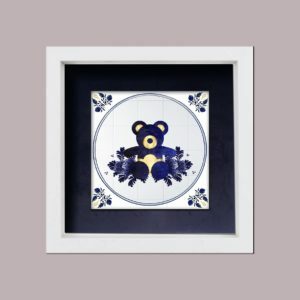 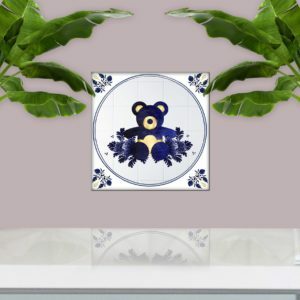 What better gift to give than a totally unique and personal piece of art? 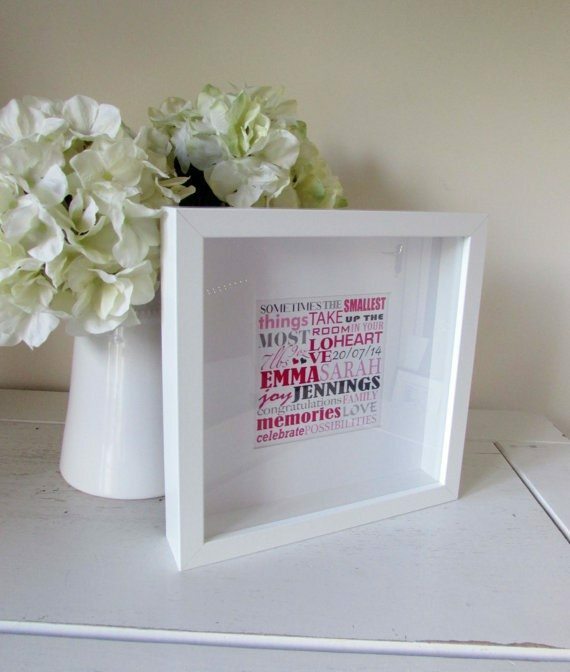 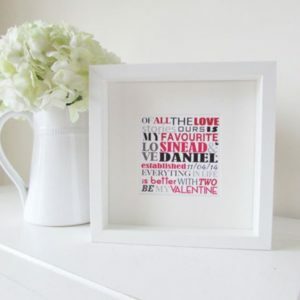 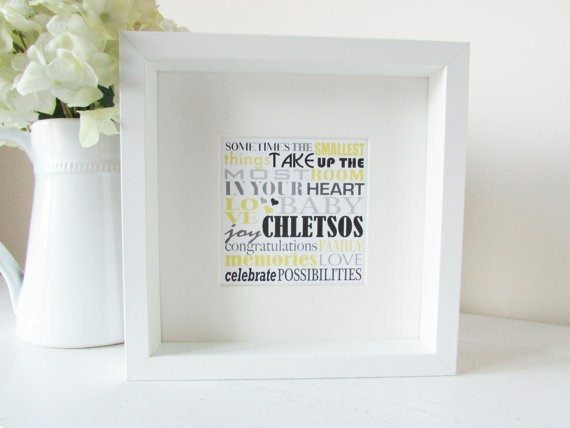 This framed wordart makes a lovely personalised christening gift. 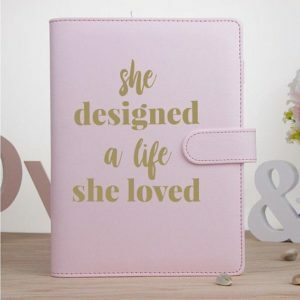 Design says “Sometimes the smallest things take up the most room in your heart”, but edit this to your liking in the notes if you wish. 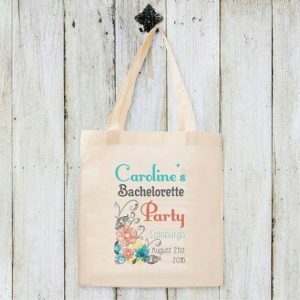 Please note that due to the bespoke nature of this item, it is a non-cancellable product. I will send you a proof for approval prior to dispatch. 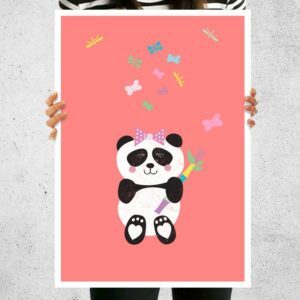 The artwork is printed on off-white 200g heavyweight textured paper. 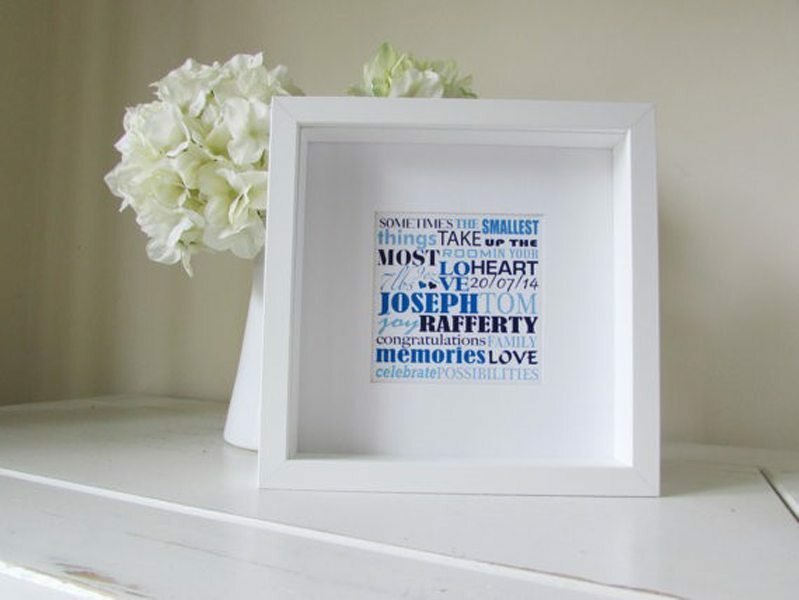 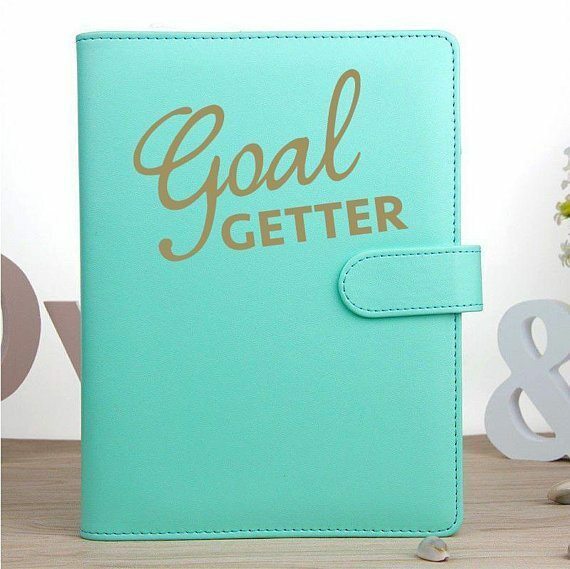 The laser quality ink is waterproof and takes on the texture and tone of the paper, giving it a ‘vintage’ look. 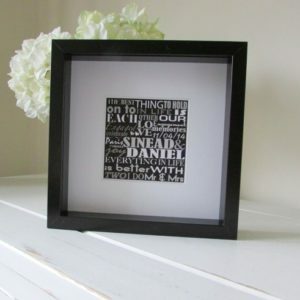 The White or Black box frame gives a beautiful contemporary touch. 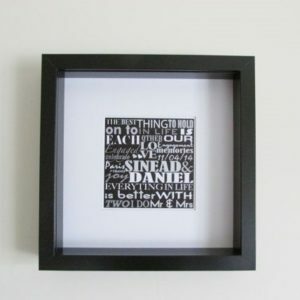 The frame is deep enough to stand freely on a shelf but is designed to hang. 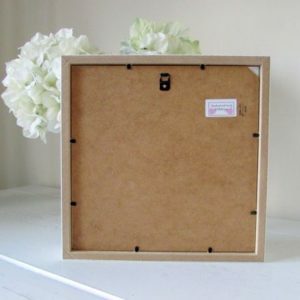 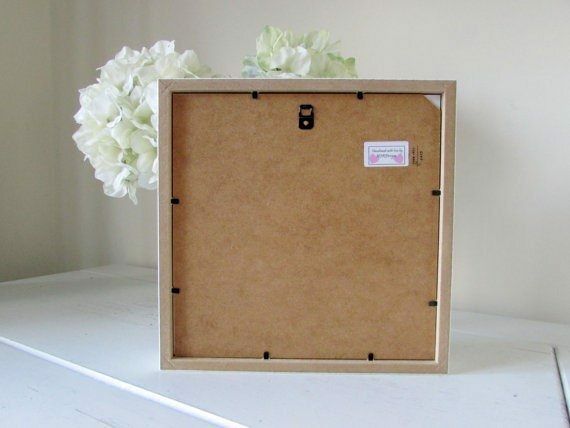 The external frame measures 10″ x 10″ / approx 25cm x 25cm. 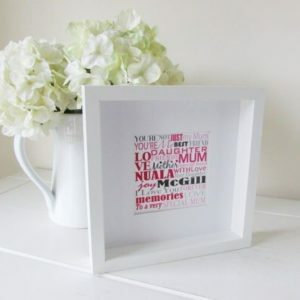 The actual picture inside measures 4.6″x 4.6″ / approx 12cm x 12cm.